Companion Birds & Small Animal Feed. We have a huge selection of feed mixes to accommodate all types of small critters. 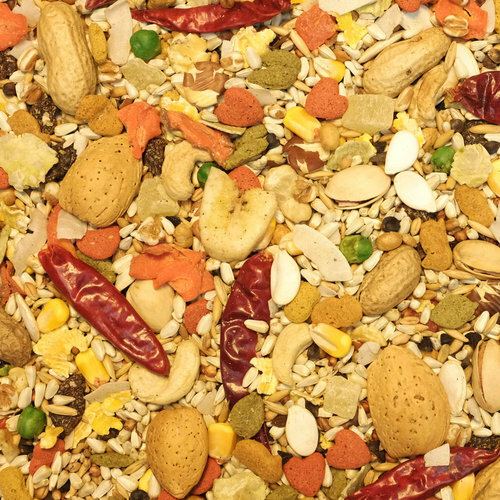 Special blend mixes like Higgins provide proper nutrition for Parrots and other indoor tropical birds.